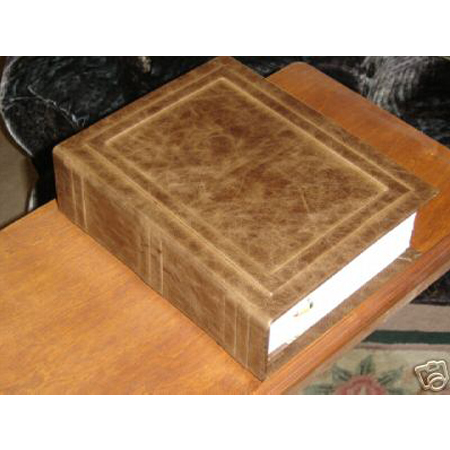 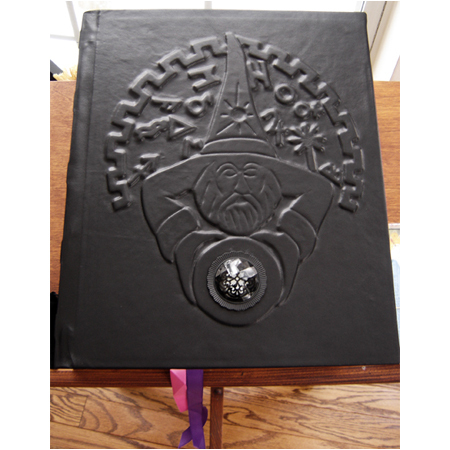 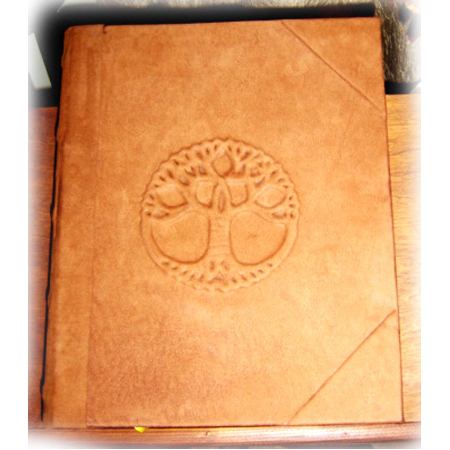 Codex Traditional Witchcraft Book of Shadows – imagine ancient secrets, monasteries in which books were written by hand and legends being passed down through the generations. 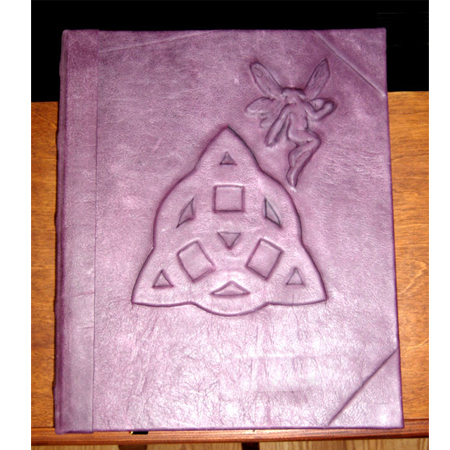 Waking up from a dream LaPulia used this inspiration to create a book, “Codex”. 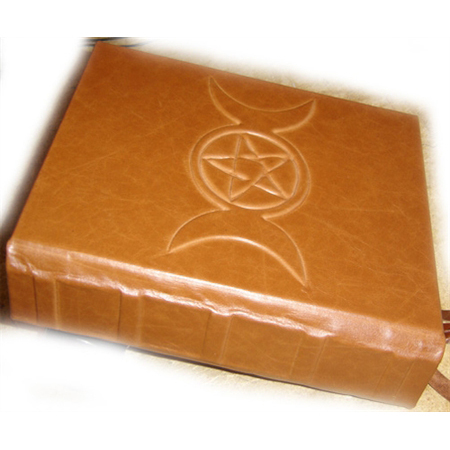 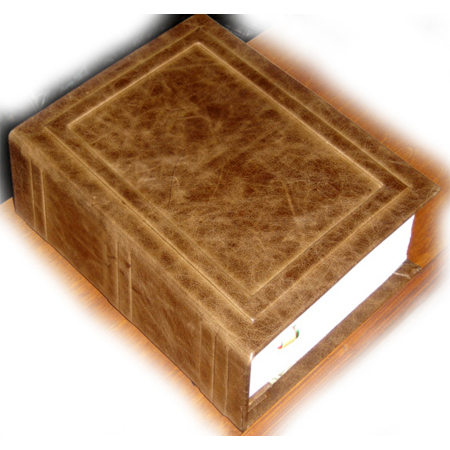 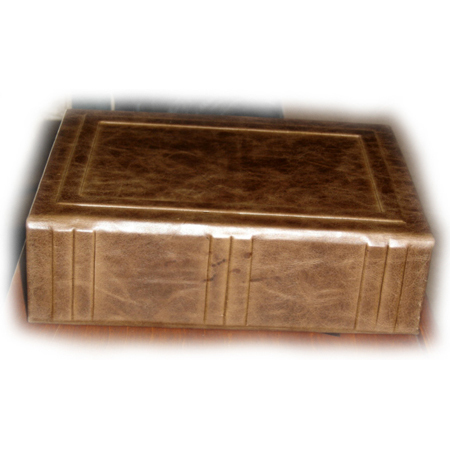 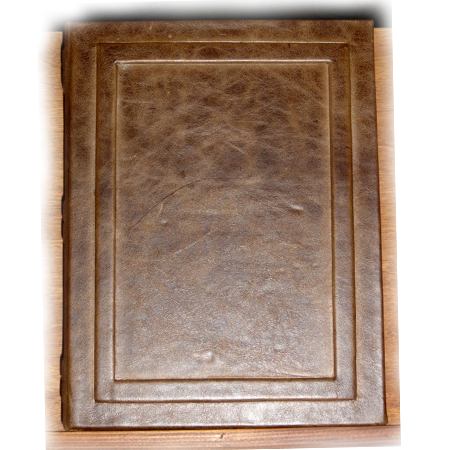 This Book of Shadows has a beautiful cover in a deep shade of brown from our exclusive Italian leather collection and features six sashes on the spine and a raised frame under the leather on the front cover.